In February 2016, Nick Robinson broadcast live from our JBPT Ultrabox class to millions of listeners of the Radio 4 Today Programme. Nick was a great sport and even joined in with the class, partnering with one of our class regulars, GP Sian Edwards, who was interviewed live along with Shona. Check out Nick's blog article on the BBC website discussing his visit, which was also featured in the Swindon Advertiser. Shona visited BBC Wiltshire in July to talk to Simeon Courtie to discuss the #thisgirlcan campaign and its goal to encourage more woman to excercise regularly. If you missed it, check out the interview below! Shona and Jules popped in to the BBC studios in Swindon yesterday to talk to Radio 2's Alex Lester about lack of adherence to NHS guidelines on regular exercise, especially amongst women. If you missed it, check out the interview below! Shona of JB Personal Training instructs BBC Radio 2's Alex Lester on air on how to perform a wall-sit. 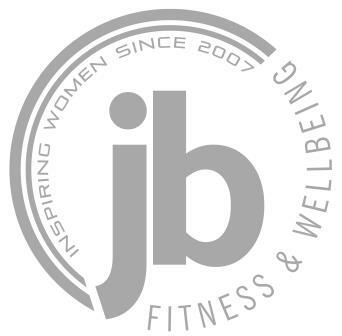 JB Personal Training were on Swindon 105.5 FM earlier, discussing the benefits of personal training with Vic on the afternoon "Feeling Good" show. Have a listen here if you missed it!